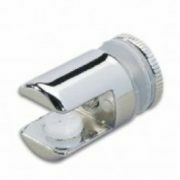 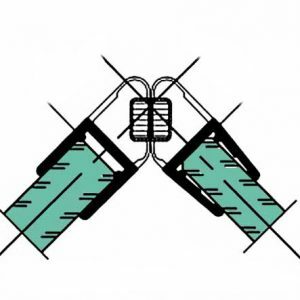 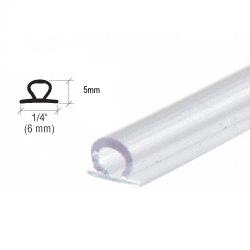 Translucent Bulb Seal with Pre-applied Hi Bond tape for gaps 4 – 5.5mm, simply peel back the thin film to expose the clear adhesive and apply to clean glass edge. 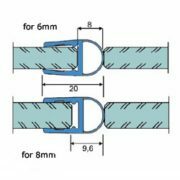 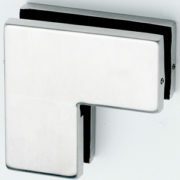 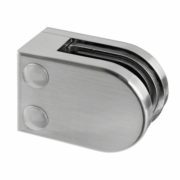 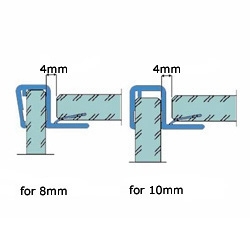 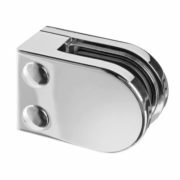 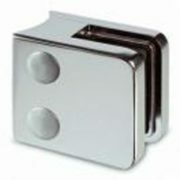 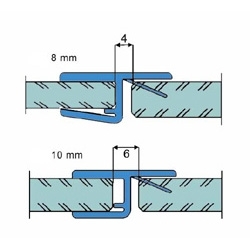 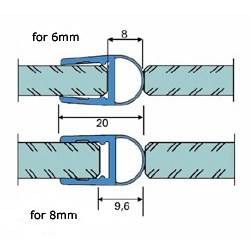 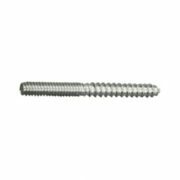 Ideal to seal the gap on 180 Degree glass to glass hinges. 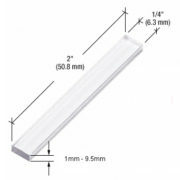 2.49m length that can be cut easily as required.